As a wedding photographer, we are always looking for new and interesting ways to add to our income. This usually comes in the form of photoshoots, prints, albums, and various types of upgrades, but most wedding photographers seem to be missing out on one of the easiest ways to make more money. Lets face it, photobooths are a blast! 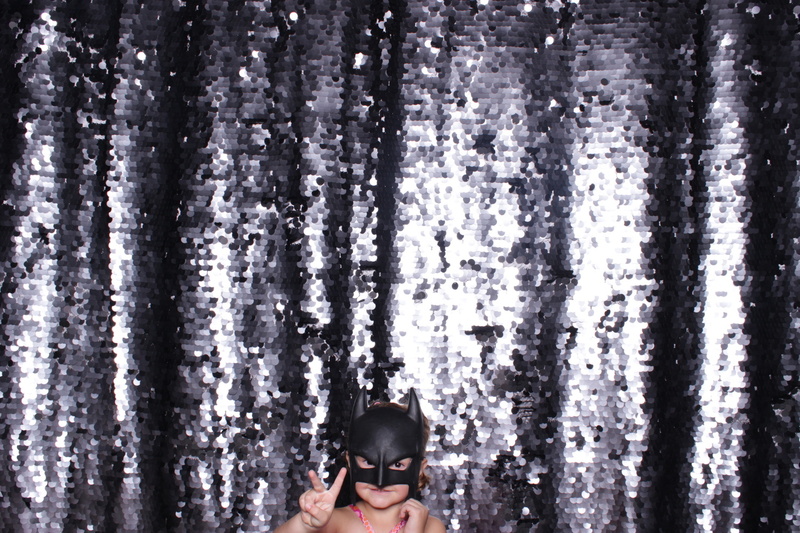 When I’m a guest at an event, I’m always excited to walk in and see there is a photobooth. Most weddings we shoot these days have a photobooth, so why not have the fun of that experience associated with your name? Because the service is photography based, it also makes sense for a client to get a photobooth from their photographer. An added bonus is anytime there is a photobooth at an event, people are less likely to tap on my shoulder and ask me to take their picture. This allows me to concentrate on capturing real moments around the reception while also getting more images of guests for the client through the booth. Most clients follow a very similar path as they look for vendors. This path usually starts with the ceremony and reception location and then moves directly to finding a photographer. From here they move onto other details such as DJ, food, decorations, etc. The benefit of this is that most couples have not even considered who to hire for their photobooth by the time they hire you. This allows you to be a very valid option before the couple has even started to look for suppliers. Also, if they are already hiring you for their wedding photography, then you have already established trust. So as they search for other photobooth vendors, you will already have a large advantage. Lastly, getting the photobooth from someone they are already doing business with makes life easier on them so they don't have to deal with an additional vendor. When adding a new product to your lineup, it's always a good idea to have different types of upgrade options. Not only does this give the client more options to customize the service to fit their needs, but it also gives you the ability to make more money. Things like adding prints, different backdrop options, props, instant sharing, and many other options can all be add-ons. Similar to having different packages for wedding coverage, you can now have different packages for your photobooth. This also allows you to sell the service to more people depending on what their budget is. If a client has a lower budget but has the time for some DIY, then you can sell them just the booth and let them worry about the backdrop and props. Likewise, if a client has a higher budget, then they have the ability to get a full service package and not worry about doing anything else. 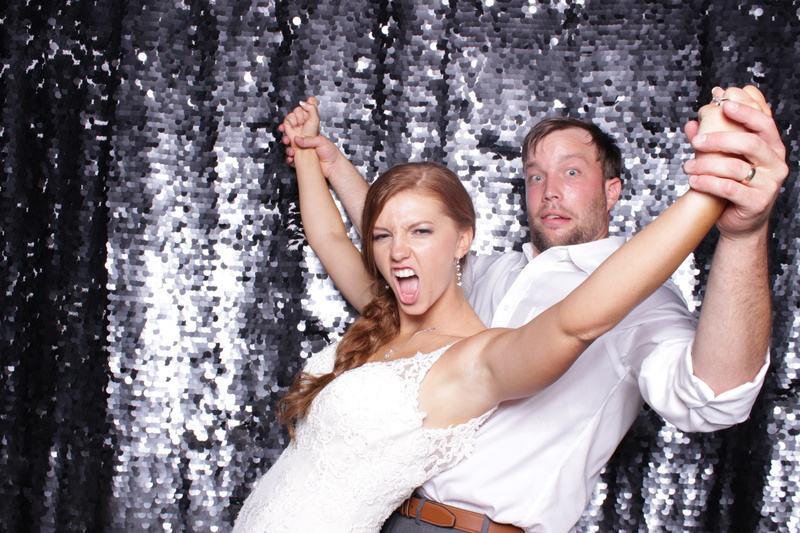 Another key benefit to adding a photobooth to your offerings is that you are already going to be at the reception. This isn't something that needs to be setup the day before or requires you to travel to different locations that you don't already plan on going. You also don't have to add time to your day, because you are shooting the wedding, you are already going to be at the reception. This allows you to to simply use some spare time at the beginning of your reception coverage to setup the booth and then be done with it until it’s time to leave. Just because you have a photobooth, doesn't mean you need to start a photobooth company. While selling your photobooth to corporate events, birthdays, and parties can definitely be an option to bring in more money, it’s not necessarily needed in order to make the photobooth a cost effective purchase. While this would surely help pay off the initial purchase faster, the thought of adding on all these different events and the possible need to hire someone to run it can quickly make it seem like too much work. Thankfully, even having a booth strictly offered to wedding clients only, the initial purchase can be paid off fairly quickly. Once paid off, there is little to no cost associated with running the booth. Every event thereafter, you are making strictly profit. When it comes to getting a photobooth, their are tons of different options and things to consider. Things like printing, ease of use, open-air or enclosed, lighting, camera quality, etc. This especially comes into play when you start to consider you upsell options. If you want to supply prints, then you obviously need a booth that can do that. If you want guests to be able to instantly share their images, then you need a booth with that ability. 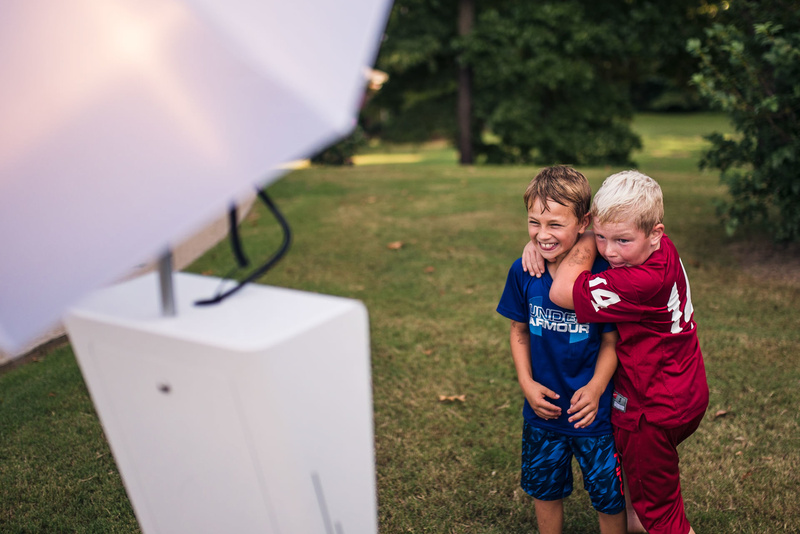 When purchasing my photobooth, the main features I was interested in was image quality. I wanted an open-air booth with a super simple setup, and it had to have the option to print and share instantly. Because of these stipulations, I decided to go with the booth from Photobooth Supply Co. Not only did this booth fulfill all my requirements, it also did quite a bit more than I initially expected. Features like having the ability to record GIFs, share instantly to Facebook, SMS, email, and it has a large touch screen interface for the user. I was also very pleased with how fast I could set it up. Since shooting the wedding is my main concern, I needed to make sure that I wasn't going to be wasting a significant amount of time on booth setup. However, with this booth I can set everything up and get it running while people are eating their meal and still have time to eat myself. I also love that, in my market, this booth is very unique in comparison to other vendors. 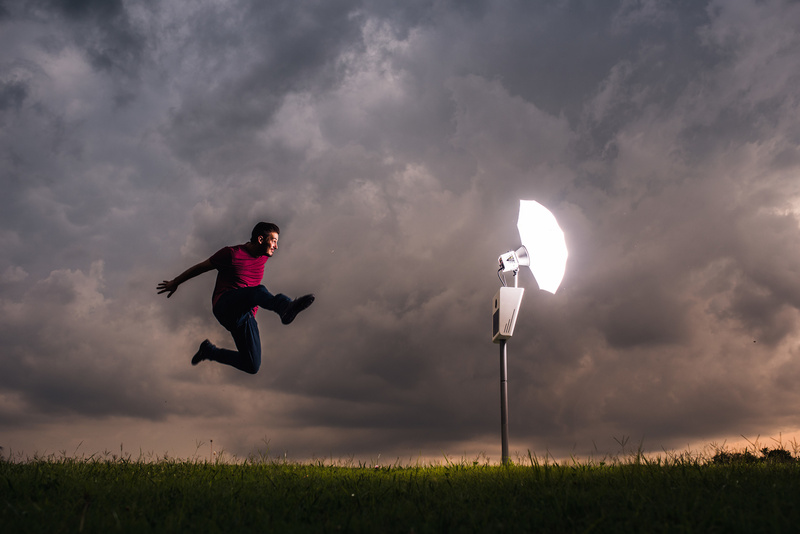 It’s fairly obvious that there are many benefits to adding a photobooth to your offerings. They will make you more money, require very little work, and you have the ability to sell the service to a client before they even start to search for a supplier!